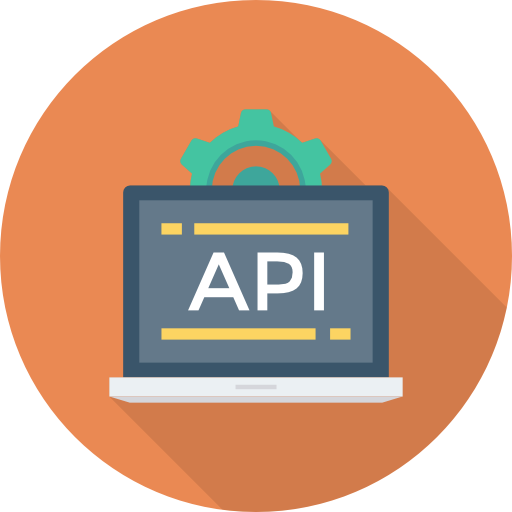 When many people design an API one of the things they rely heavily on is the REST protocol and that too by using the latest Visual OpenAPI Designer. REST or Representational State Transfer is a software architecture that is considered a replacement for SOAP. It is an API architecture that makes designing software and systems that are a lot more memory efficient. Plus, it incorporates all the necessary bells and whistles requires for modern cloud-based and SAAS models. What Does REST Mean for Development? One of the things that most people have a problem understanding about REST is that it’s both complex and yet easy to understand at the same time. However, it needs to be understood in the proper context. To make that job easier, we’ve broken its explanation into easy language. The REST protocol is a set of rules which mainly dictate how URLs will work. Any program that complies with the principles of REST primarily means that it follows all the rules that govern the protocol’s cohesion with the internet’s architecture. Any software developer who is worth his salt knows that computers that are connected via a network are assigned a protocol, identify and use a specific language. Over the decades many methods have been developed. Technologies like XML-RPC, JMS, and SOAP, are a few of the popular ones. SOAP needs so many resources makes it difficult to use with mobile applications. That’s why REST was developed. REST allows for the use of minimum system resources via a very well defined mechanism. REST is able to bypass all the difficulties which are often associated with more bulky protocols which are mentioned above. Many of those bulky protocols are currently outdated, and it is that very same reason that they are no longer used. It also enables developers to create programs which can access data directly via the API correctly making them suitable for environments with variable network speeds and computer types. What REST Terms Should You Know? Consider REST to be like a web browser. The resources happen to be used aka accessed via the URL. The URL is directly accessed by a program, and then the data is extracted via it. So, it is essential to wrap your heads around terms like resources and representations. Resources are things with which you communicate, and you are sending representation to a resource or some other aspect of a program. REST is a complex and yet necessary API architecture without which many of the programs we use today would not be possible. That’s in addition to the hundreds of programs designed for web devices made possible thanks to the REST’s ability to work on limited resources. Perhaps the only drawback is the initial upwards learning curve that developers have to overcome.